About a month from now, it will be almost-Spring down on the bottom half of the planet. Unlike now, when what we mostly are is shivery, we’ll surely start getting hot and thirsty. 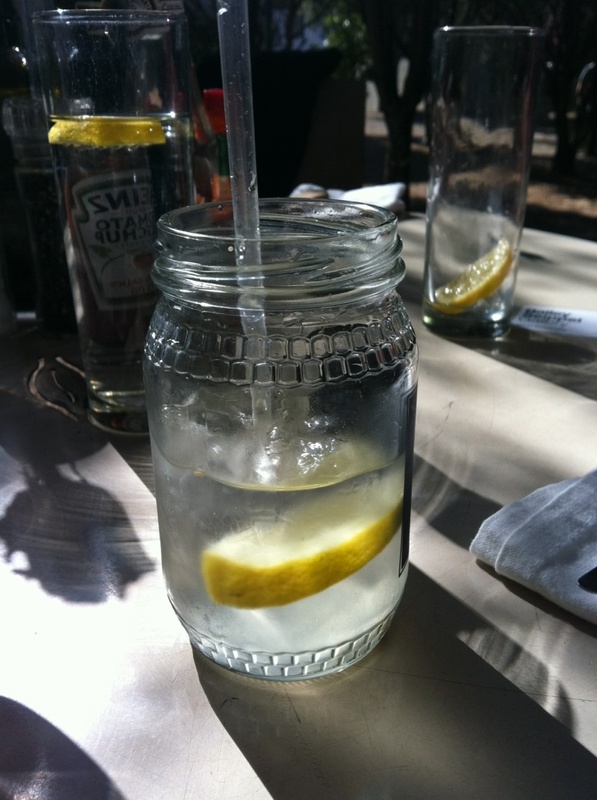 Cool thought: how they serve lemonade in Consol honey jars, at Arts On Main. Beam me up to Jozi please. I want one. 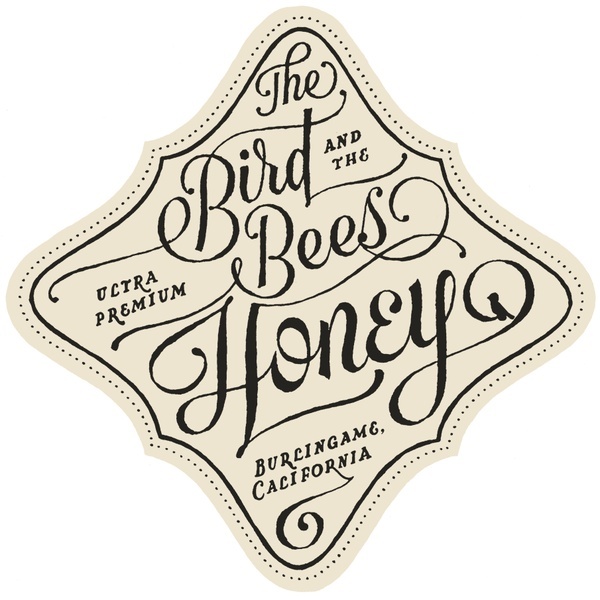 Cool Thought 2: The Bird & The Bees Honey from California. Killer old school logo, designed by James T. Edmonson. 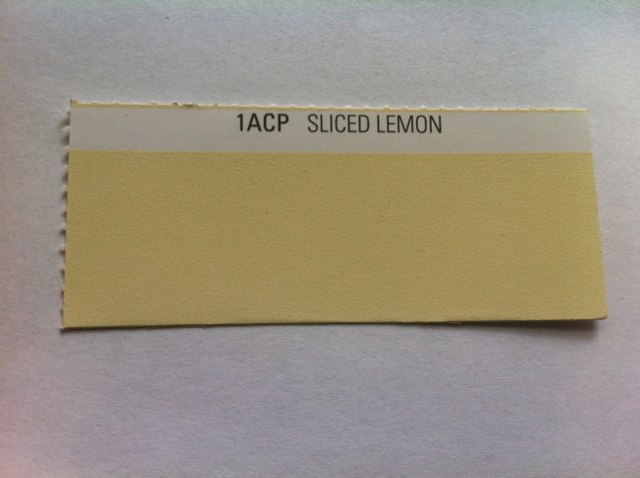 ‘Sliced Lemon’ is from Midas Envirolite Zero VOC paint collection. Thanks Pippa Hetherington & Tania Barker for the inspiration.